Are you a single Soldier or Geographical bachelor/bachelorette? There’s a program for you at Fort Buchanan called Better Opportunities for Single Soldiers or BOSS. 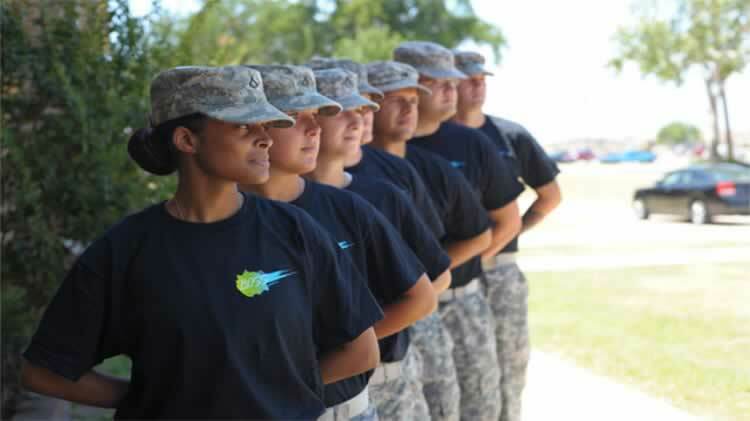 BOSS enhances the morale and welfare of single soldiers, increase soldier retention, and sustains combat readiness through the planning and execution of community service, recreation and leisure events, and identifying well-being issues for resolution. BOSS supports the overall quality of life for single Soldiers, geographical bachelors and single parents. BOSS identifies well-being issues and concerns by recommending improvements to the chain of command. Recreation and Leisure activities are planned by the BOSS committee and can stand alone or in partnership with other FMWR activities. Service members assume the primary role in planning BOSS events and activities. Our goal is to establish a program that meets the needs and desires of single members at Fort Buchanan. The BOSS Program also participates in many community service programs and projects that make a positive impact in the community and the lives of service members alike. Through monthly installation meetings, unit BOSS representatives receive briefings on current events at Fort Buchanan which they disseminate to their individual units.